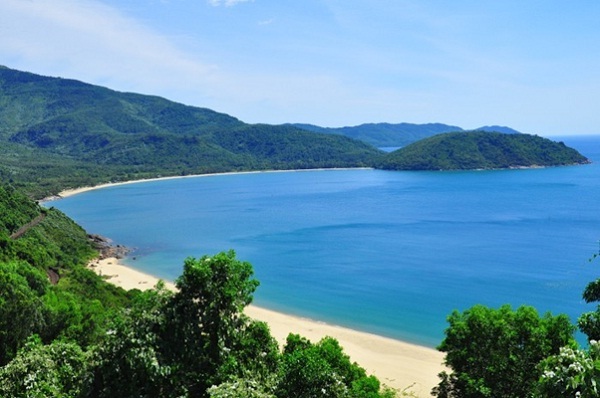 Situated in Dong Be village, Hoa Tam commune, Dong Hoa District, Phu Yen Province, Bai Mon which is only 500 meters long, was ranked on national landscape. In Vietnam, this beach is one of a few places having the earliest day. Located overhead is stunning Dai Lanh lighthouse with incredible range of spectacular mountains. If you want to go camping on the beach, this is such a wonderful choice. 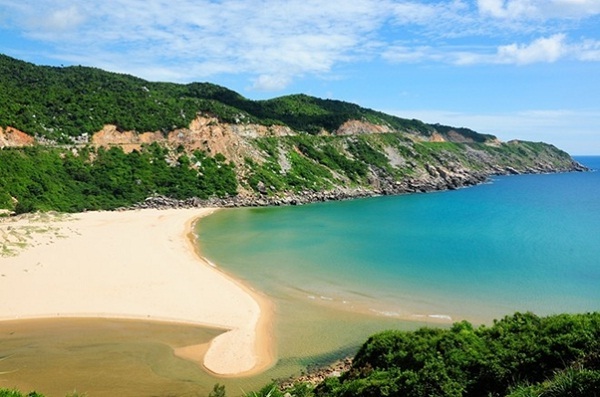 Situated about 120km from Phan Thiet City to the east in Binh Thuan Province, Phu Quy Island which covers a total area of more than 17km 2 with great potential is thought to be the economic, political and cultural center of the island district of Phu Quy. The island itself looks like a floating city having many unique shapes like a dragon, a codfish or an enormous whale swimming in the deep turquoise sea if you see it from the sea from different directions. 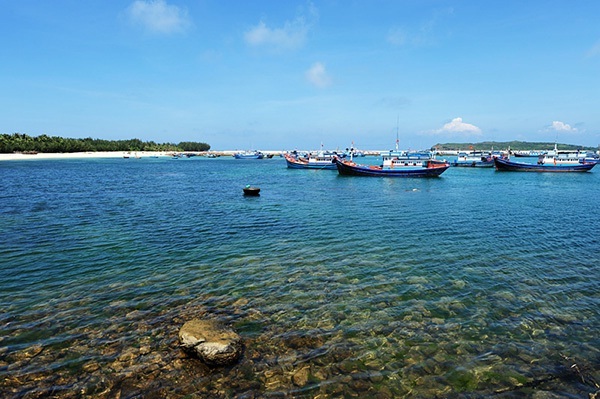 Being an archipelago containing of eight islands, a commune of Phu Quoc District, in turn an island off Kien Giang Province, Tho Chu, which is an archipelago off south-western Vietnam, is a place where travelers can discover numerous amazing things. 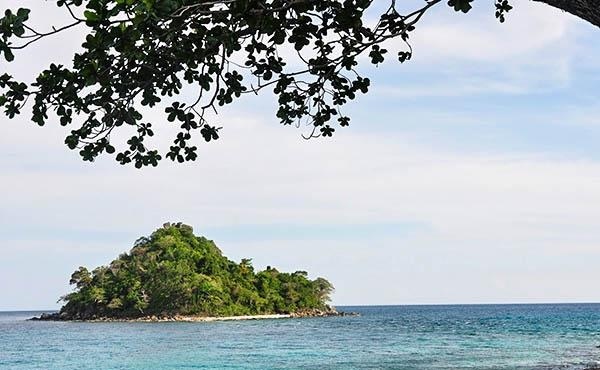 However, in spite of its wild and natural beauty, the archipelago has not been frequently visited by travelers. You have to take a 16-hour boat trip which departs every five days and make a stop at Phu Quoc Island for one night to get access to Tho Chu. 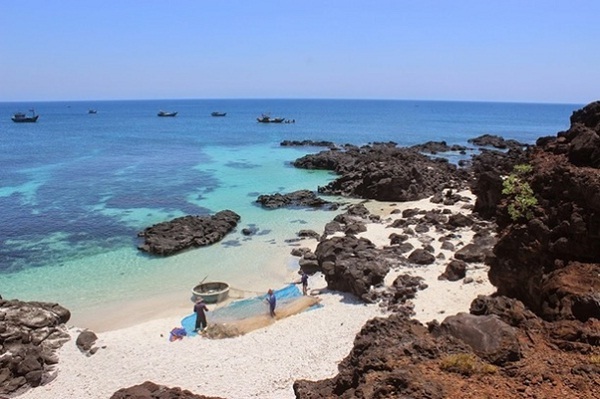 Previously known as Cu Lao Re, Ly Son which covers a total area of around 10 kilometers square of land, on two off-shore volcanic islands in the East Sea together with several islets is a district in Quang Ngai province, of Vietnam’s Southern Central Coast. In recent years, more and more visitors have been interested in Ly Son, but this island has preserved its amazingly pristine charm. Although may not be the pioneer in the beach party in the Southeast Asia, Vietnam’s beaches were well worth waiting. The country boasts more than 3400km of coastline, this beautiful country offers travelers interminable stretches of pulverulent sand, fjords, lagoons, impossible pebblestone formations and tropical islands surrounded with yet much more beaches.